GREAT OPPORTUNITY!! 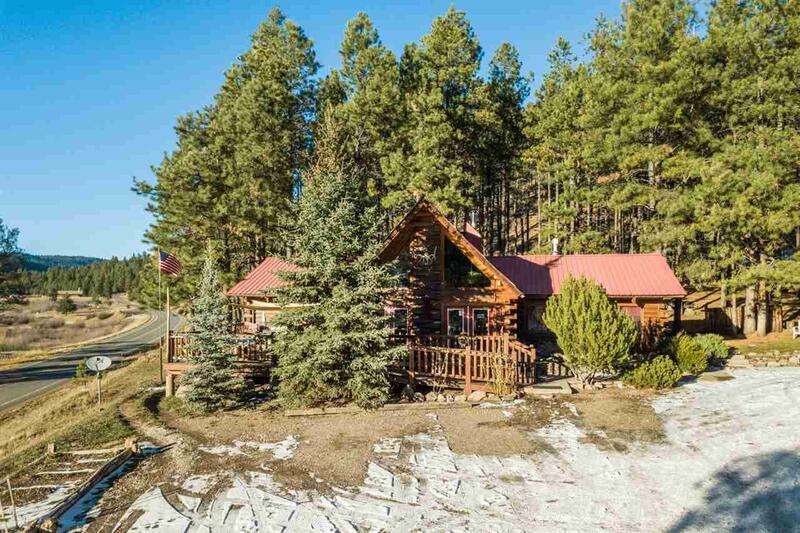 Nestled in Jemez Mountains is lovely custom home on 3.3 acres. Current owner is using as a Bed and Breakfast. Main house is over 1500 sq ft w/ 2 master retreats and 2 ensuite spa type baths. Beautiful flagstone floors, radiant heat. Upstairs loft can be used as an office or bedroom. Natural log walls and knotty-pine ceilings. Floor to ceiling windows bring abundance of natural light. Outdoor deck with BBQ and wood-burning kiva make a perfect gathering place w/ panoramic views winter or summer. 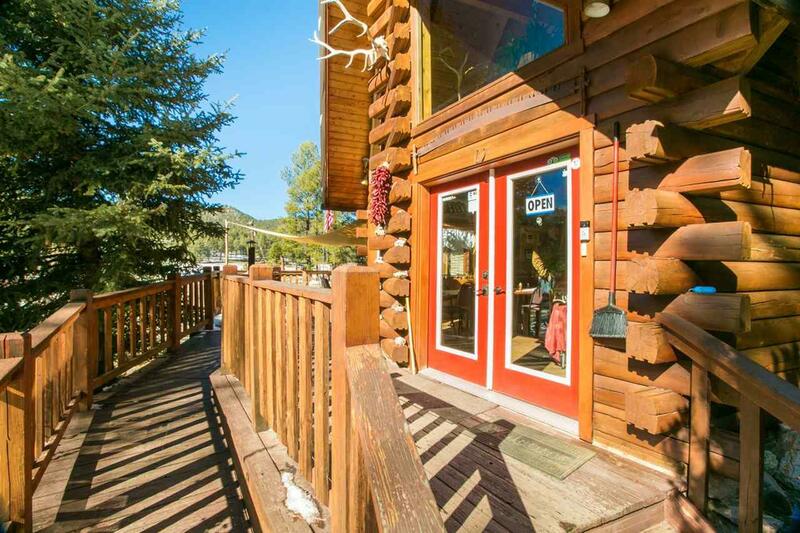 The fully furnished cabins can be used as a AIRBNB, B&B, long term rentals, hunting and fishing cabins. Possibilities are endless for additional income! Enjoy the hot springs, Valles Calderas,Village of Jemez Springs. See additional attachments. 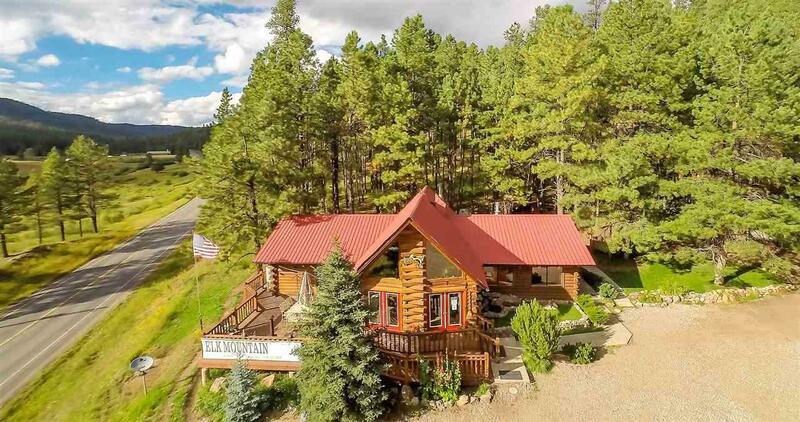 Please call for income statements LO/SO Remarks: Please schedule showings with listing agent Roberta Chavez 505.379.2293 with 24 hour notice. Assessments And Other Fees None. Listing provided courtesy of Diana Griego of Castle Finders, Llc. © 2019 Santa Fe Association of REALTORS®, Inc. MLS. All Rights Reserved.